Like two young gods, my chum Mike and I set off to do two New Year’s Day 5k parkruns at Huntingdon and Peterborough. We considered unfurling our polar white wings tipped with gold and flying to our destinations like exotic and wondrous creatures but decided to take the car instead. The sat nav was decidedly parsimonious with its information. In fact we were under informed about directions and occasionally had to make our own choice. The male voice was rather breathy and possibly resentful that Ms Alive and Running was absent. What ever the reason, it caused two grown men to reprimand him seriously and issue a verbal warning. End result? We had a sulky sat nav on the way back and I’m sure I heard him mutter something which sounded like “plonkers”. 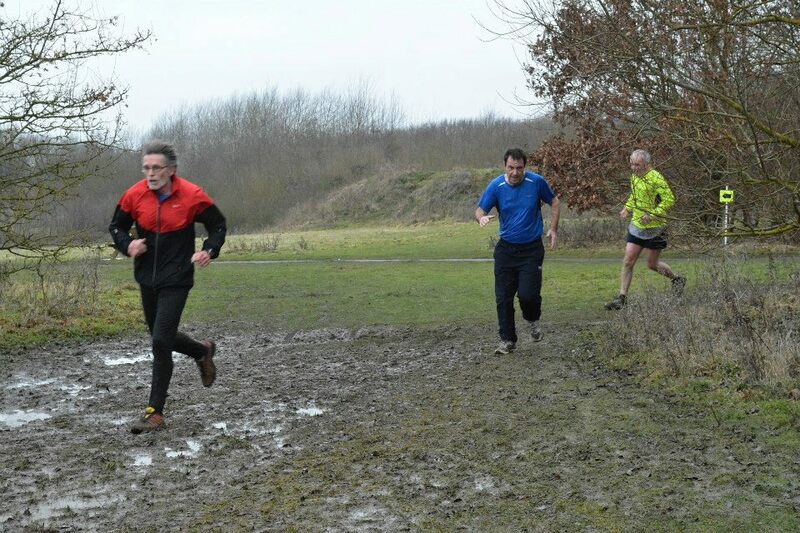 The Huntingdon race, in Hinchingbrooke Country Park was muddy but enjoyable. I did it in a reasonable time. My ex arch rival, Mike, completed it 2 minutes faster. We then motored about 15 miles to Nene Country Park at Peterborough in time to start their parkrun at 10.30 am. Although the course was on proper paths and should have been a faster run, I ran a minute slower, despite the absence of sticky mud. I felt a little tired and probably didn’t have enough sleep. The main reason for feeling mildly jaded was due to the Ely New Year’s Eve 10k the previous day when the temperature was 10c-12c lower and very cold and icy. I haven’t got an official confirmation of time yet but my watch shows that it was within 3-4 seconds of last year’s race and the year before. So I’ve run 20k in the last 2 days and Janathon is off to a good start. I’ve run with Ms Alive and Running, been in the company of many friendly people and sipped good coffee. It’s the good life! (Apart from the moody sat nav). Traditional picture of me running with my mouth open. I can’t seem to do it any other way! That vacant look masks deep thinking about the human condition. 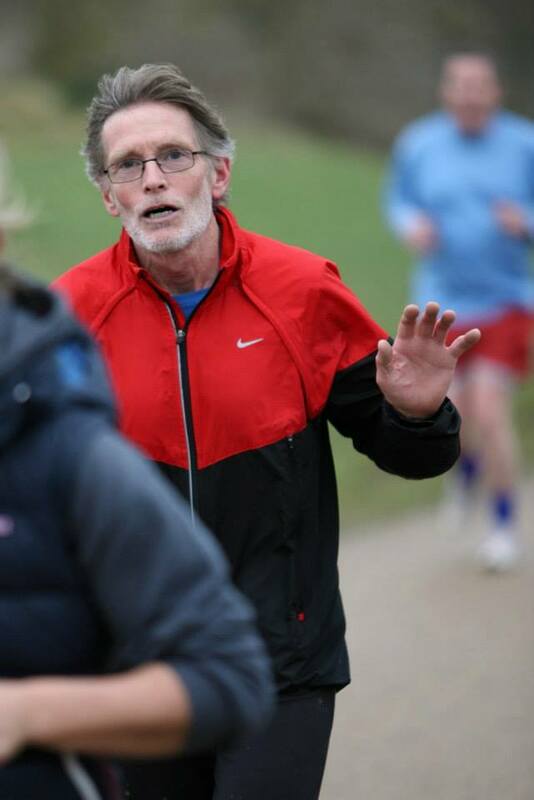 This entry was posted in Exercise and heart disease, Heart disease, Increasing sociability, Janathon, Ms Alive and Running, parkrun, Running, running with heart disease, Uncategorized and tagged heart disorder, Janathon, junior parkrun, parkrun, running. Bookmark the permalink. Well done on the double. Hubby’s sar Nav misbehaves for me, mine is far more reliable! Thanks. I’m going to look for a new sat nav that doesn’t have mood swings. Well done on a great start to Janathon! Nice mud, I felt quite at home looking at your pics! I’m sure that the wings help to navigate it! As you aren’t red or scowling in your picture Id call that a good one! But I don’t look like Clint Eastwood in A Fistful of Dollars, do I?